The Arts Warehouse offers classroom space for professional artists to conduct workshops, lectures, or classes. Artists must apply and be accepted to the Arts Warehouse Art Educator Program prior to scheduling any classes or soliciting students. In this self-directed program, Art Educators will determine their own class schedule, syllabus, and workshop content. Arts Warehouse will provide the space, tables, chairs, limited floor easels, and access to shared studio equipment for up to 16 students, depending on space used. Arts Warehouse will include Art Educators’ classes and workshops on our Website, including description, date and time, fee, and sign-up directions. Arts Warehouse provides monthly, local print advertising promoting the facility, memberships, and classes. Specific class marketing is the responsibility of the artist. Partner Space with no rental fee; Arts Warehouse received percentage of class fee. Art Educators are strongly encouraged to teach a minimum of two classes per month. Art Educators are responsible for setting up and breaking down their class sessions. The classroom space is also used by Affiliate Artists when a class is not in session, and must be left as it is found. Any paint or material spills on flooring must be cleaned up. a. Educator will pay the rental fee associated with space and is responsible for collection of all registration from each participant. a. Arts Warehouse receives 50 percentage of class fee per person. b. Arts Warehouse will handle all registration & payments. c. Instructor will be paid 50% of class fee per/person registered after the classes have ended. Instructor will submit payment form and will be paid by CRA in the next payment cycle. d. Instructors are contractors and will receive a contract prior to teaching and receive a 1099 at the end of the year. Art Educator applications are accepted on a quarterly basis, and will be reviewed by the Arts Warehouse Staff. Applicants will submit their application, digital portfolio, and $25 application fee due upon acceptance for background check. Applicants will be notified of their acceptance within Two (2) weeks of review/due date, and will be required to complete a level 1 background check before teaching commences. A limited number of Art Educators will be accepted into the program. To reserve a classroom Art Educators are required to submit a “class request sheet” accompanied by indicated due date. 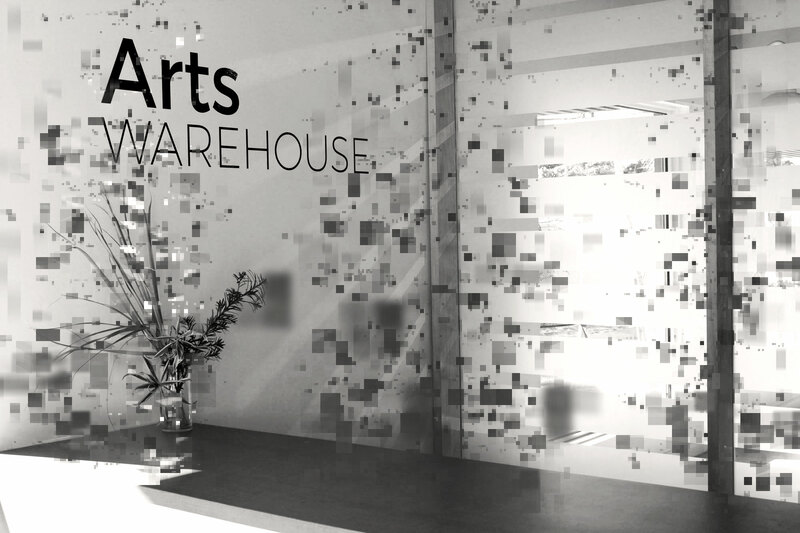 This allows the Arts Warehouse management team the ability to avoid scheduling conflicts, and proper time needed to upload the class information to the Arts Warehouse website. In event that the classroom is unavailable, the fee will be returned to the Art Educator. Art Educators are required to pay the classroom rental fee within Fourteen (14) business days prior to the class. All Arts Warehouse Affiliate, and Educator Artists will be required to comply with the with terms and conditions of their agreement, opening procedures, and closing procedures that ensure artists will have the freedom to work independently while sharing a facility with other artists in a professional, supportive manner (see handbook). In the event that an artist is in non-compliance with policy, the non-compliance incident will be reviewed by the Delray Beach CRA, Arts Warehouse staff and the artist will be notified in writing regarding their non-compliance with steps that must be taken to achieve compliance. A second offense and/or refusal to comply will result in a written warning that their relationship with Arts Warehouse is in danger of being severed. A third offense will result in a severed relationship. Certain offenses that are highly disruptive to the mission of Arts Warehouse may result in the relationship being severed immediately.